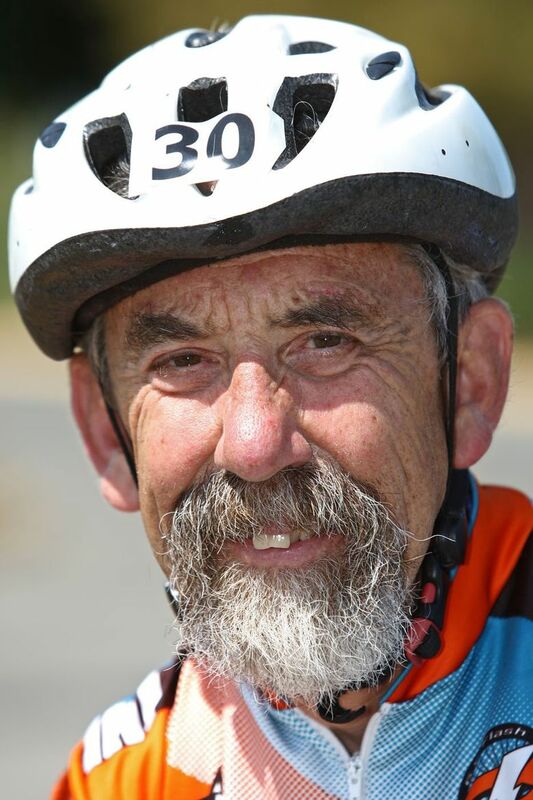 Jerry Baker, 36-time rider in the Seattle-to-Portland Bicycle Classic, died Sept. 10 at age 73 from leukemia. Bicycle enthusiast Jerry Baker covered so much territory in his lifetime that wherever he rode, “at least five people would say ‘hi,’ ” he recalled last winter. He was a race organizer for the Marymoor Velodrome, put on cyclocross and youth events, and served as an early leader in the Cascade Bicycle Club, which blogged about his talent for making friends. 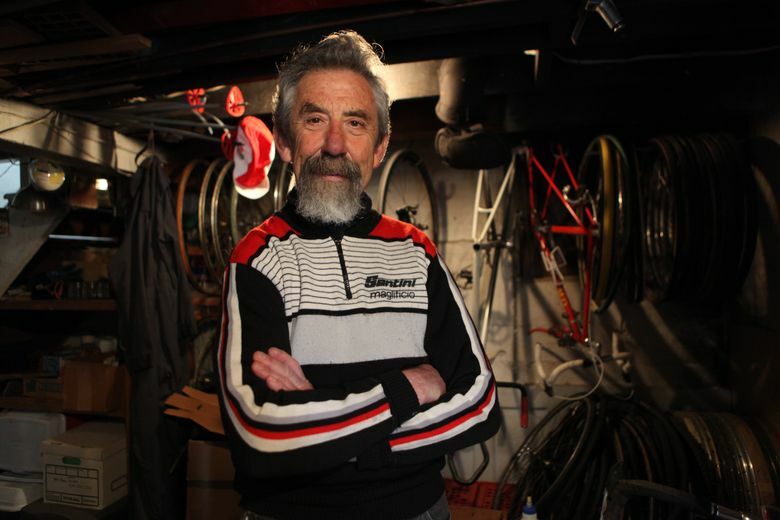 Back in 1979, he placed first in the first Seattle-to-Portland bicycle classic, which originated as a time trial. He was so recognizable that friends maintained a Facebook page called “Jerry Baker is Everywhere” to post pictures of him at coffee shops or along the road, where a smile broadened his white beard. Mr. Baker died Thursday, Sept. 10, at 73, from acute myeloid leukemia, while surrounded by family during a vacation in Philadelphia. As a student at the University of Washington in 1965, the Tacoma native took up cycling to shed extra pounds he gained freshman year. That led to racing. A few years later, he won a Mercer Island road race by covering 54 miles in two hours, six minutes, and he won a state track-racing title. Mr. Baker was a mechanical engineer at Boeing, where he worked on the 737 and belonged to a bicycle club, before being laid off in 1971 from the supersonic transport (SST) program when it closed, said his daughter, Julia Baker. He created Baker’s Bikes, a business based in his Volkswagen van that sold mail-order custom and imported bicycles and components. With his wife, Deborah Stephenson, he co-founded Baleno, a cycling-apparel business, in Seattle. “Jerry was a real freethinking guy. He was always kind of relaxed, good-hearted, laid back,” said Josh Lehman, an old friend now living in Massachusetts. The velodrome opened in 1975, funded by $169,000 in King County Forward Thrust parks-bond money. Mr. Baker welcomed teenager Rebecca Twigg to compete with the men. She went on to win two Olympic medals. Mr. Baker and Lehman worked together in a group that presented the 1977 National Bicycle Racing Championships in Seattle. Mr. Baker also hosted time trials on Lake Washington Boulevard South, and on “kiddie kilo” races at Marymoor. He estimated he had pedaled 220,000 miles, including all 36 Seattle-to-Portland rides, approximately 205 miles each. It grew to attract 10,000 paying cyclists who ride mainly for fun or a fitness challenge, in one or two days. Mr. Baker and Stephenson would stop partway through the STP to visit his mother in Puyallup. He frequented Ventoux Roasters,a bicycle-themed cafe that opened last year in the Bryant neighborhood of Seattle, near the couple’s house. “He would go on a ride pretty much every day, and make this his final stop,” said owner Carlos Salmeron. In addition to his wife and daughter, Mr. Baker is survived by siblings Tom, Mike, Maggie and Mary; son Andy, and Andy’s wife, Rachel Spain. He was preceded in death by his father, George Marshall Baker, and mother, Josephine Kommers Baker. In his honor, cyclists at the velodrome Friday rode a lap of silence at sunset. A memorial service has not been announced.